We stock the best brands of home and commercial insulation materials. Ceiling, Underﬂoor and Wall Insulation. We insulate the entire house from new builds to retro-ﬁtting existing homes. Underﬂoor insulation makes a major difference to the dryness and warmth of your home. We have many different options for ceiling insulation. We will advise what is the best fit for your home. Efficient insulation means efficient energy use in your home. Insulation done right will lead to a more balanced temperature in your home, year round. We crawl through cobwebs so you don’t have to. What are my home insulation options? More importantly, what do they mean? Blanket or blown – which is best and why? What about the various claims made about insulation – such as green, eco-friendly, non-toxic or natural? Get some real answers and knowledge from The Insulation Company. As a Tauranga owned and operated independent insulation supplier and installers, we source the most appropriate products, unlike many contractors who are restricted to one supplier. We are proud suppliers of Knauf Earthwool, Bradford Gold and Mammoth Polyester insulation ranges. Looking to insulate your commercial property? The Insulation Company are able to offer commercial and residential insulation Tauranga and Bay of Plenty wide. The Insulation Company can give you the best results without breaking the bank. Keep your supplies, employees, and your entire business warm with the help of our professional team. Do you want to insulate your existing home or rental? There are many issues to consider if you want to ensure the insulation and company you use gives you the best result. The Insulation Company has been retroﬁtting homes in Tauranga with insulation since the 1990s. No one has more experience and ability than our team. Turn a cold home into a warm one with The Insulation Company. Building new? 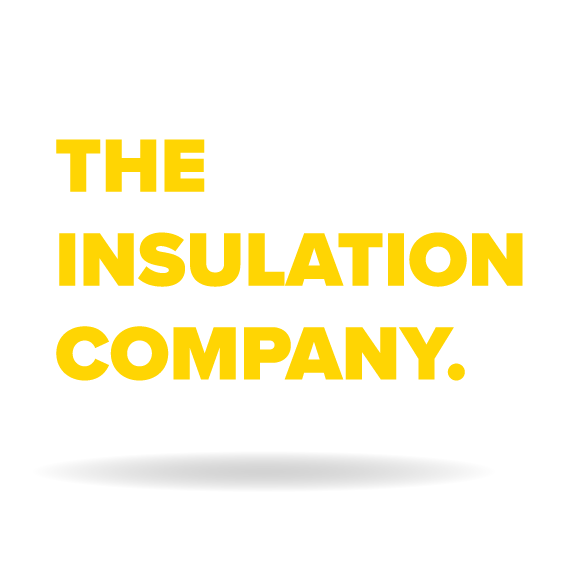 The Insulation Company is the premier installer of insulation into residential homes throughout the Bay Of Plenty. Discerning builders and owners choose us to get superior products with a standard of installation no other company can match. Our unique, patented installing process improves the efficiency and performance of your insulation in your largest investment. We offer a complete line of insulation products and installation services in Tauranga and Bay of Plenty-wide. Proud to be locally owned and operated, we are happy to provide free site visits to best assess your insulation needs. We will let you know about the latest deals and the best ﬁnance options for all your acoustic protection, thermal and insulation needs.